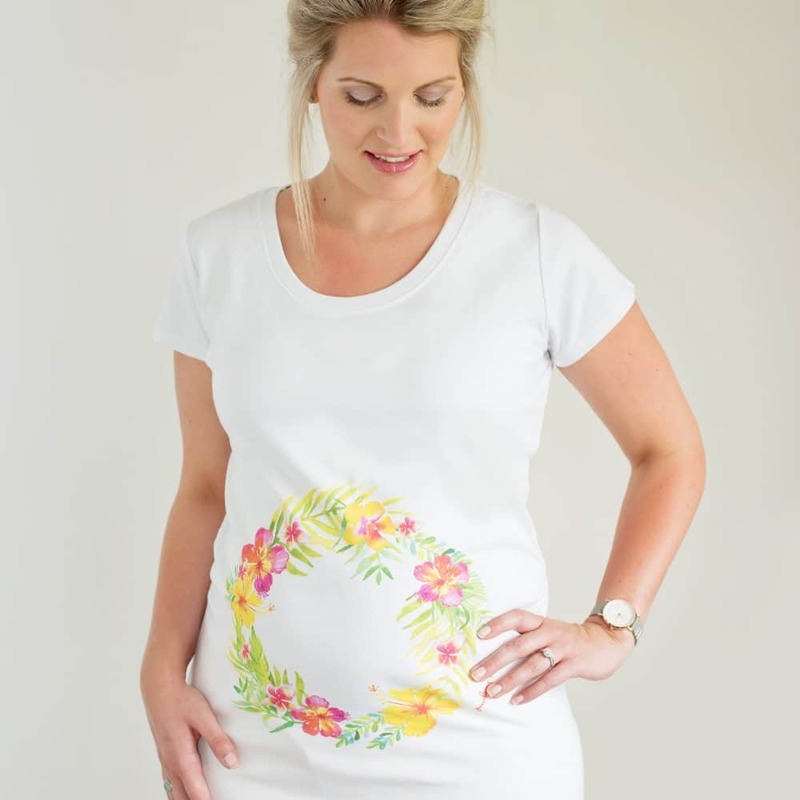 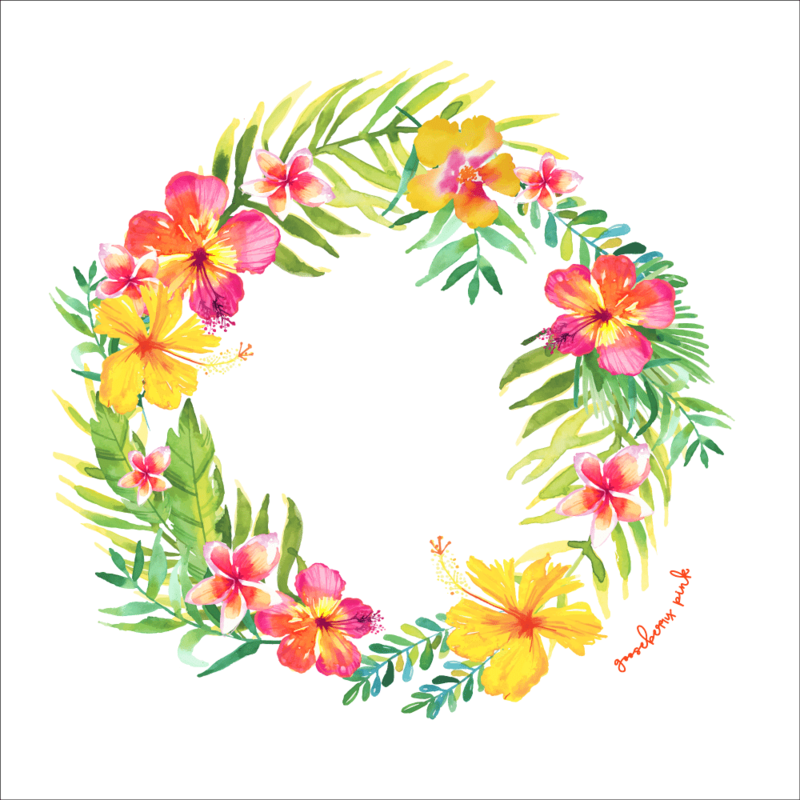 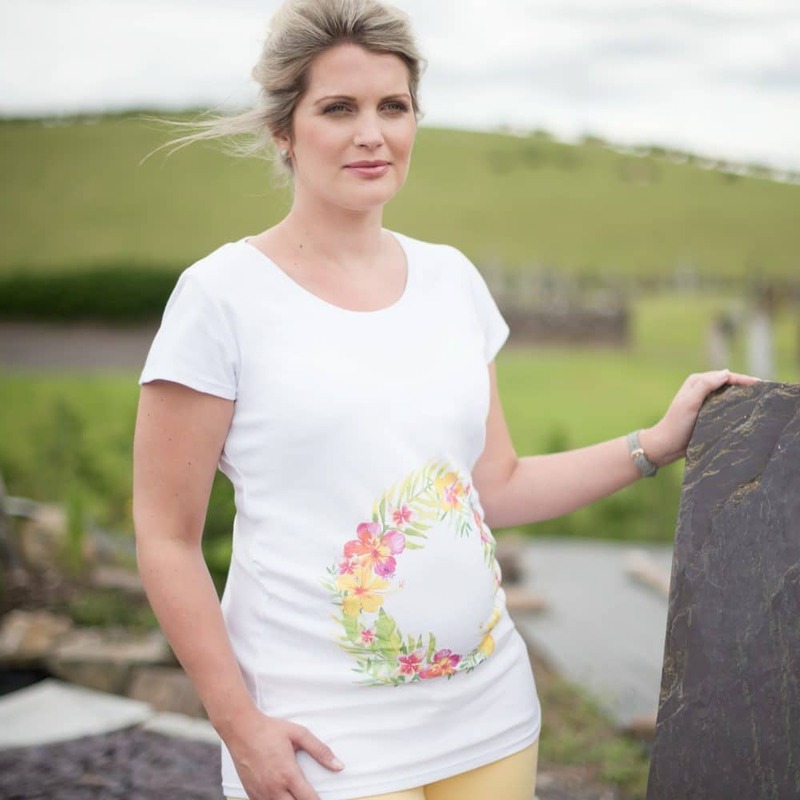 Blossom beautifully by adorning your bump with Samba, a delicate tropical garland design. 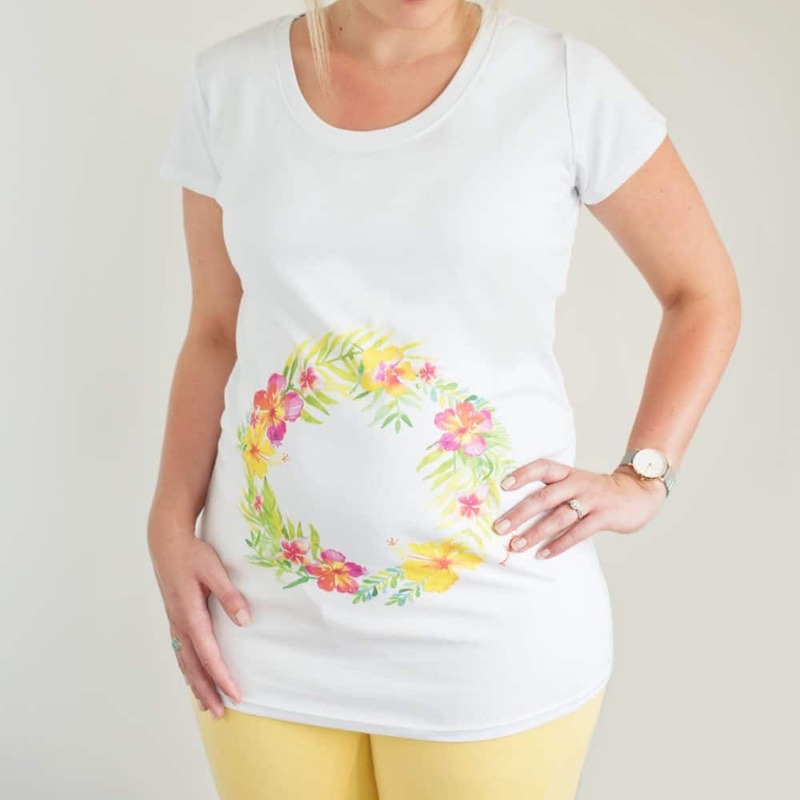 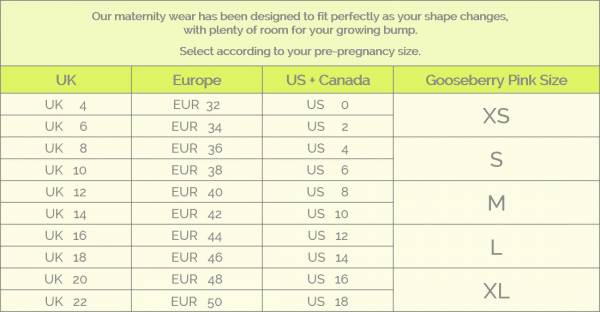 Samba will flatter your shape from early pregnancy to full term and keep you look fabulous! 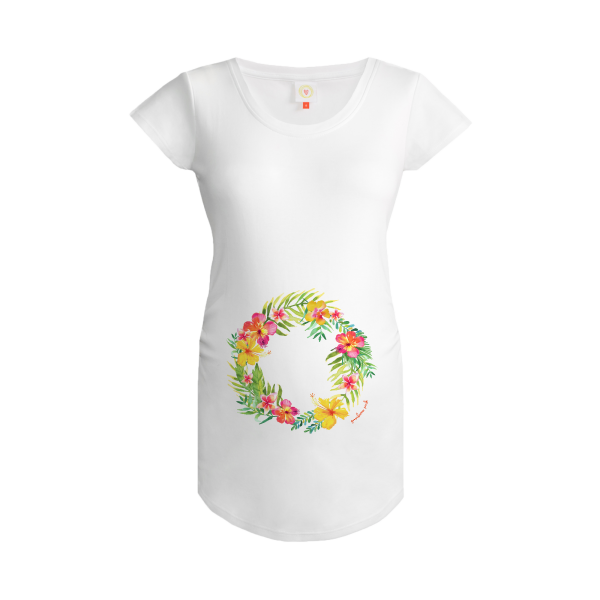 Check it out in black too!